Help us celebrate our nation's birthday with an early morning run through Downtown Woodstock! All runners and walkers receive a colorful, quality short sleeved t-shirt (guaranteed to all preregistered entrants). Free fruit and lots of water are provided! All registrants are eligible for a drawing of prizes. 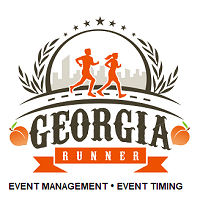 5K - The overall male and female winners as well as the overall masters male and female winners and the top 3 finishers in the following age groups will win awards: 10 & Under, 11-14, 15-19, 20-24, 25-29, 30-34, 35-39, 40-44, 45-49, 50-54, 55-59, 60-64, 65-69, 70-74, 75 & Over. 5K and 1-Mile - $25 if registered by 6/21/19. $30 after 6/21/19 through 7/1/19. $40 race day. Tot Trot - $10 if registered by 6/21/19. $12 after 6/21/19 through 7/1/19. $15 race day. Online registration ends at midnight Monday, 7/1/19. Want to sleep in a little later the morning of the Fourth of July? 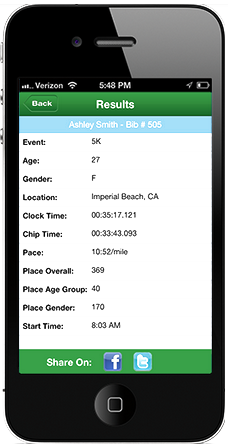 Want to avoid those long lines on race day morning at packet pickup? Then make plans to attend early packet pickup. Pre-registration pick up is on Monday, July 1st, from 4:00-8:00 PM at Connect Coffee, located at 6835 Victory Drive, Acworth 30102. All registered entrants will receive a free slice of made-from-scratch pizza and a soft drink. The Connect Coffee espresso bar will be open, serving both hot and cold espresso drinks.